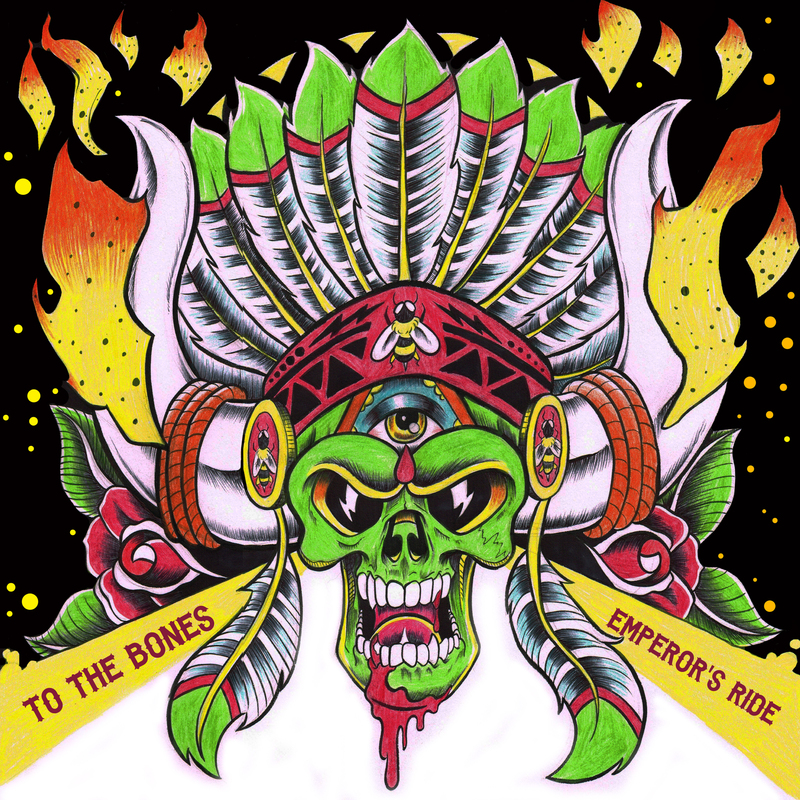 ‘Emperor’s Ride’ ( Single ) released on Martian Pop Records. – 22/04/2013. *Emperor’s Ride recorded by Mike Whalley. Track mixed by Dave Eringa ( Manic Street Preachers, Ash, Idlewild ). Mastered by Ed Woods. *Magazine recorded by Matthew Evans. Track mixed by Paul Frost ( Zico Chain ). Mastered by Mike Whalley. * Artwork by Adam Farmer. This single is also available from Amazon, GooglePlay, Bandcamp, 7Digital and many more.